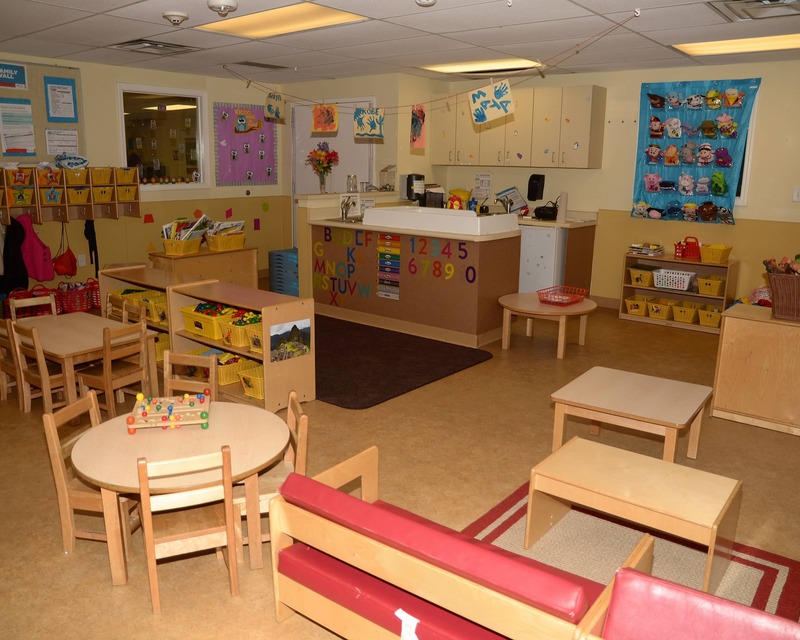 Welcome to our La Petite Academy educational daycare in Norcross, GA. My name is Shevann and I am your academy director. 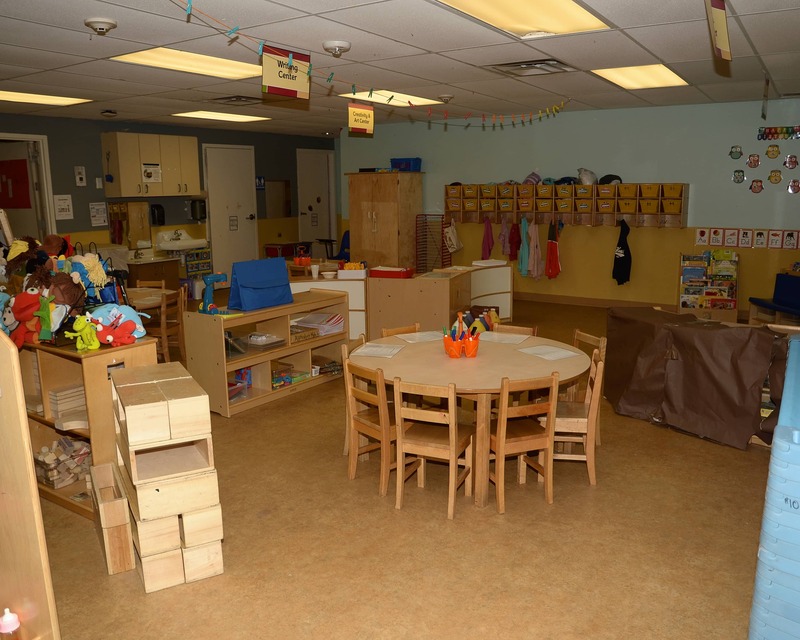 At La Petite Academy, our Infant Care and Preschool programs provide the perfect foundation for learning and child development. I run this school like everyone involved is an extension of my own family - the children, parents and teachers. 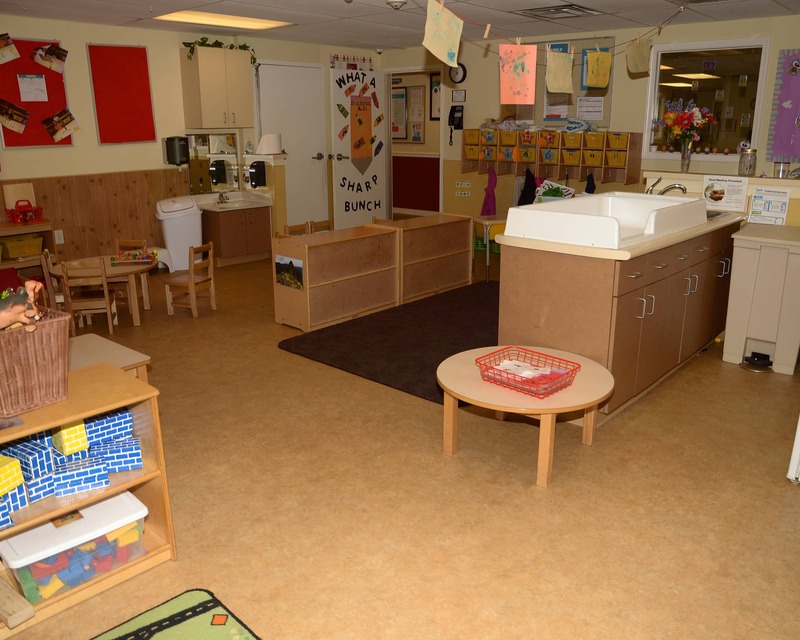 I strive to create a warm and welcoming environment and maintain an open-door policy for anyone who would like to come in. 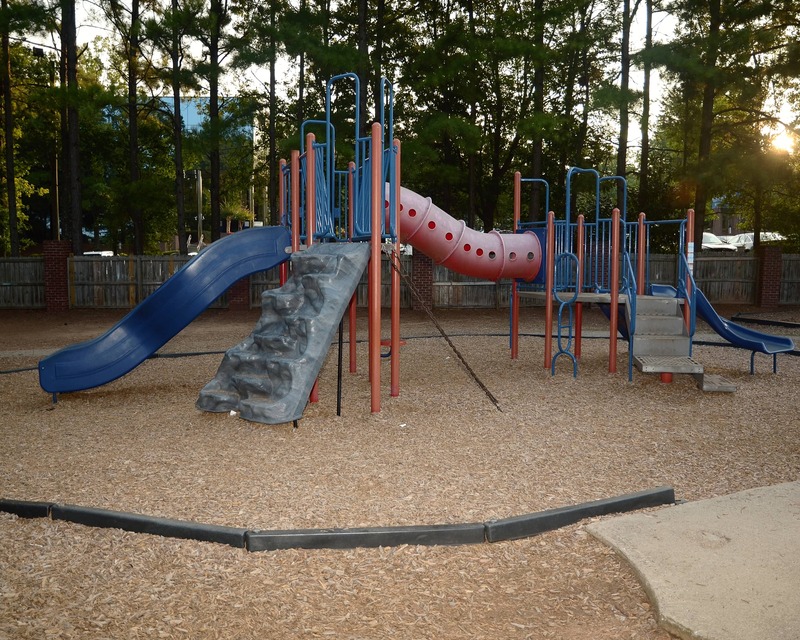 My staff and I work hard to build strong relationships with all of our families in the Norcross community, and we plan many events for everyone to participate in, including an annual family dance, fall festival and picnics. We truly have a wonderful staff. 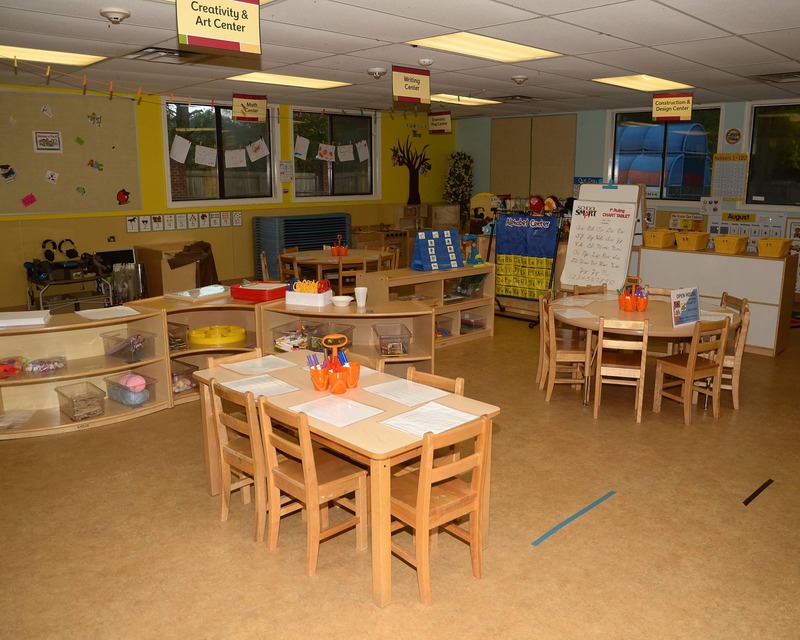 My teachers have more than 25 years of combined experience in early childhood education. All the teachers know each child, and parents can be confident that their children are happy, comfortable and receiving an excellent education. 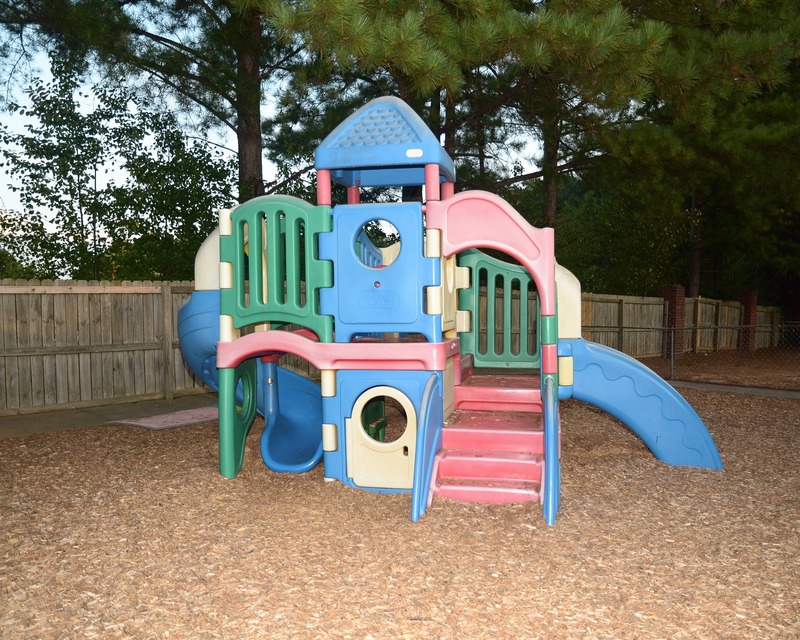 Schedule a tour of our La Petite Academy in Norcross, GA to see why we are the right fit for your child. They are good. Very good. And they care about every child there. I love the staff; I think everyone there is doing an excellent job. I really enjoy this school. ALL of the staff is happy and respectable. My daughter loves them all. Very happy people.